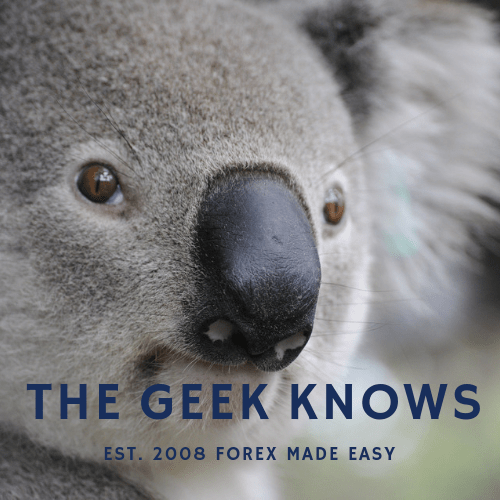 Welcome to another weekly review forecast of our favorite currency pairs, the AUD/USD and EUR/USD. I hope you had a fantastico week 🙂 Making money in forex is possible if you do it the right way ! In the previous AUD/USD forecast we noted a bullish momentum pushing the currency pair up. Australia is receiving positive demand these days as economic conditions in China picks up. As I always mentioned, being the largest trading partner of Australia, developments of China economy is crucial for the country down under. 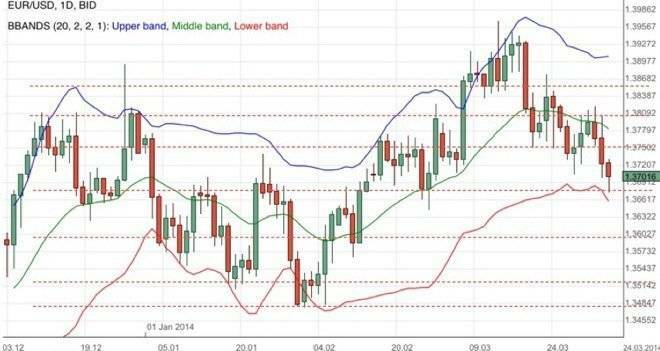 As far as the EUR/USD was concerned, it remained a hostage of the struggle between the two sides of the Atlantic. With the quantitative easing tapering by the US Federal Reserve remaining a likely possibility for September, sentiments are affected. Looking at the AUD/USD daily chart above we note that the currency pair did hit the bullish target mentioned last week and it even went beyond. The momentum is strong but it had since corrected below 0.9280. A possible immediate support lies at 0.9200. 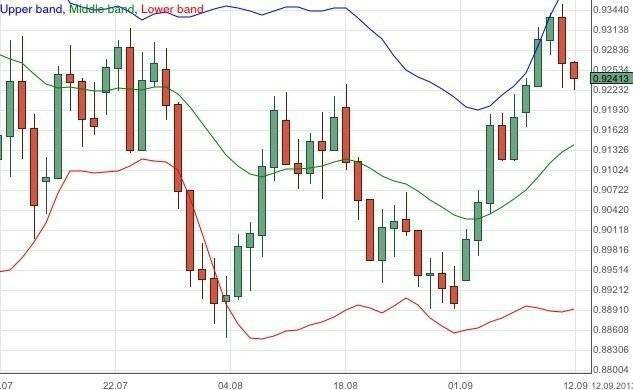 Looking at the EUR/USD daily chart above we note that the currency pair received bullish attention and the currency pair is now beyond 1.32. The immediate resistance seems to be at 1.3320. 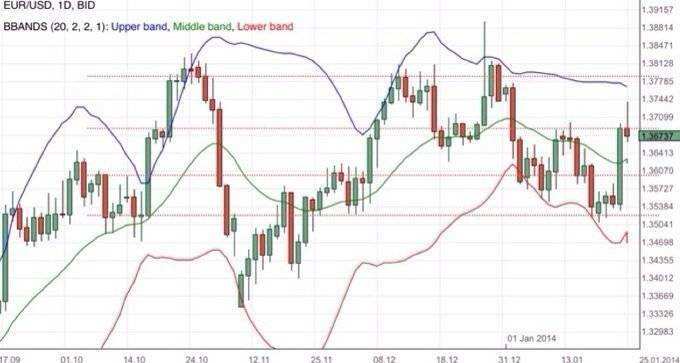 Immediate support lies near the middle bollinger band at around 1.3260. 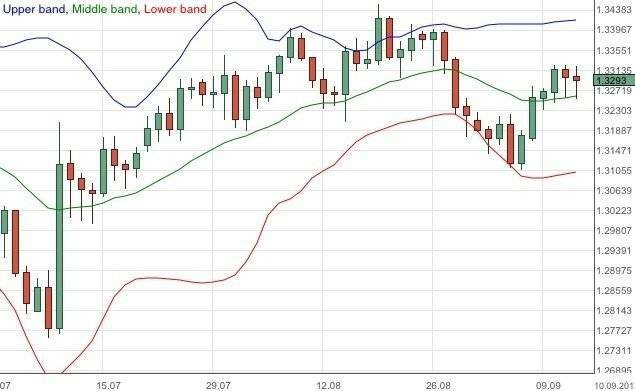 The top and bottom bollinger bands will be our extended targets. With the Syrian crisis stabilizing, the risk appetite of the markets are generally improving. Precious metals such as gold are taking a hit as risk aversion retreats. This upcoming week brings much apprehension and I will recommend caution for traders as it is highly speculated that the US Federal Reserve will announce details of the tapering of the quantitative easing. The common interpretation of such an event is of the idea that while the tapering of quantitative easing itself is an indication that the economy is stronger and hence positive, there is concern that it may be premature. If indeed, the risk is that it may choke liquidity and affect the economic environment. Therefore if the quantitative easing tapering decision is announced this coming week, we may see volatility with a bias towards the downside. EUR/USD continues on a bearish path after a failed attempt to take over 1.38. US Non-Farm Payroll reaction a surprise for the unprepared. EUR/USD turns bullish unexpectedly. Readers shield by expected resistance mentioned. Find out more.